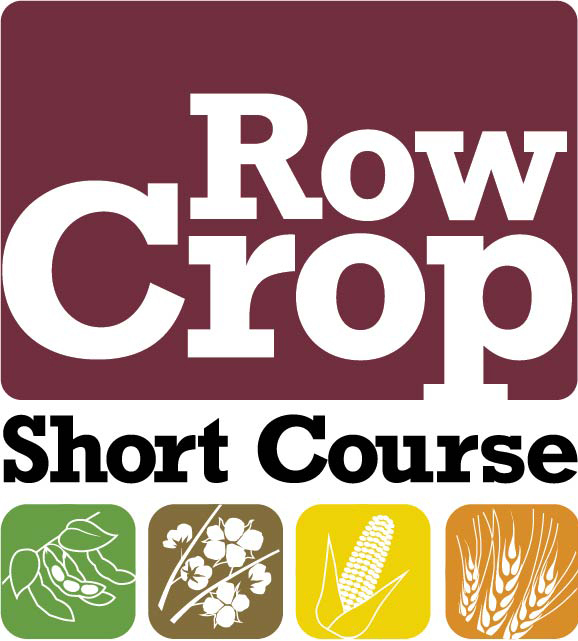 The 2018 Row Crop Short Course will be held at the Cotton Mill Conference Center near the campus of Mississippi State University on December 3 – 5, 2018. Lunch will be provided each day. Additionally, a social mixer and dinner will be held Monday evening at the Cotton Mill Conference Center. A social event and steak/shrimp dinner will be held at 6 p.m. at the Cotton Mill Conference Center on Tuesday. All meals are provided free of charge if you preregister prior to November 27th. Registration after November 27th, including at the door is $40 which includes all meals. Register online until November 27th. Registration after November 27th, including at the door will be $40 per person. As in years past, lunch and dinner will be provided free of charge for those that preregister. Room rate is 129.00. Mention the row crop short course for the blocked rooms and rate. Room rate is 129.00 and includes warm continental breakfast. Mention the row crop short course for the blocked rooms and rate. HAMILTON, Miss. -- Determining the extent of tornado damage to farms in Monroe County will take weeks, but video shot from flying drones will speed up the process. 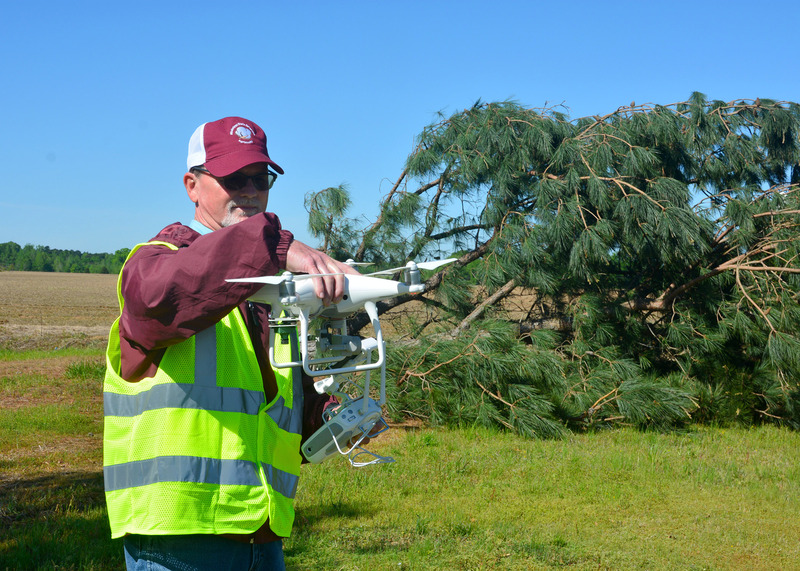 Mississippi State University Extension Service personnel have been assisting in relief efforts since the morning after an EF-2 tornado on April 13 damaged more than 140 homes in Hamilton, claiming one life and injuring 19 others. STARKVILLE, Miss. -- Mississippi is one of just two states east of the Mississippi River not infested with emerald ash borers, and landscapes need everyone’s help to keep it that way. 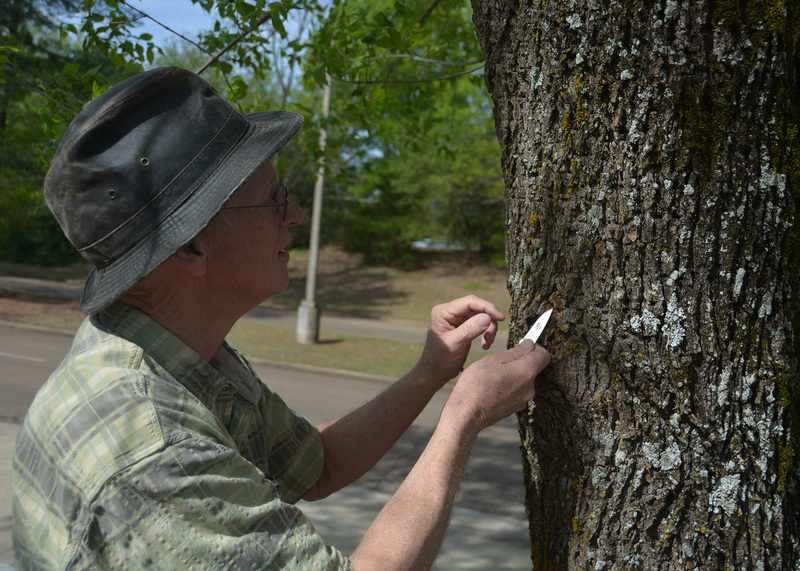 Blake Layton, Mississippi State University Extension Service entomologist, said the emerald ash borer -- or EAB -- is an invasive, nonnative pest that has killed hundreds of millions of ash trees in the eastern U.S. Fairly expensive, annual treatments can protect high-value landscape trees, but they have to be applied preventatively. 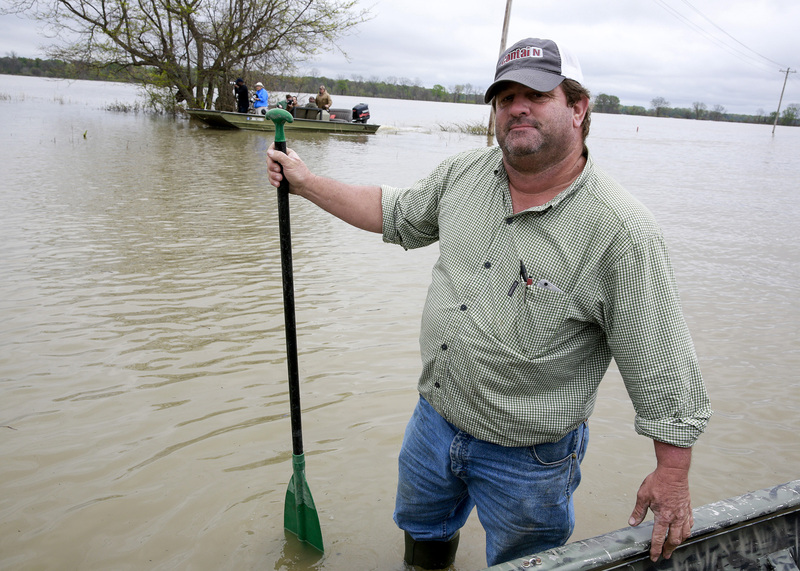 Near a bridge that connects Issaquena and Sharkey counties, Waye Windham leaned toward the side of his boat and dipped a paddle down into flood water to gauge its depth. The water was too deep for the paddle to reach the ground. Riding with Windham was Lacey Little, who tried a much longer wooden post. Greg Chambers is one Mississippi producer who’s focused on innovating. 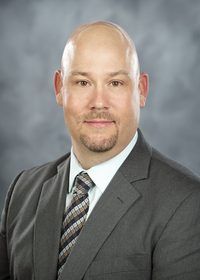 Whether he’s growing soybeans and wheat on his Prentiss County property or raising cattle and goats on other acres, Chambers is always looking for a better, more efficient way of doing things. 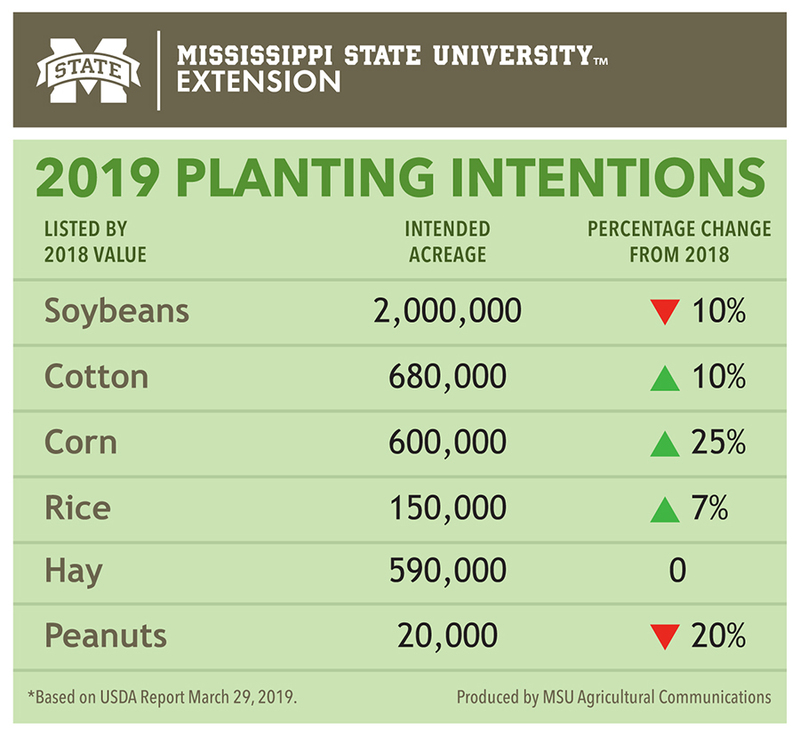 Approximately 500,000 acres of corn were harvested statewide in 2018, including from these Northeast Mississippi rows in Noxubee County. Lonnie Fortner was the first row-crop producer in southwest Mississippi to use many of the same precision ag technologies that are now commonplace.